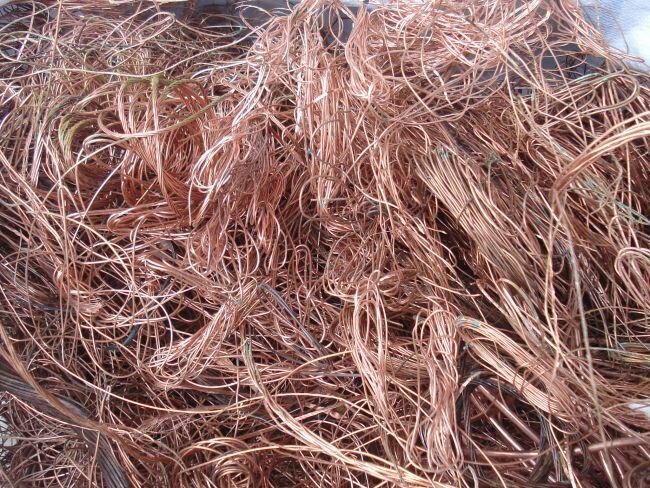 According to the law of indefinite perfectibility, copper wire will someday have to go. For good reasons as well, since experiments in sapphire fibers have produced startling results. ‘Experiments’ because you won’t have lengths of sapphire cable running through your house anytime soon. How did they do it, anyway? Ah, those Israelis, you never know what they’re going to come up with next. Indeed, it was a team of scientists over at Tel Aviv University who finally perfected sapphire superconductors. The above is just a tangle of copper, which will have to do since few images of the sapphire-based conductive material exist. Also, it’s beautiful to look at. The single-crystal sapphire fiber coated in ceramic and achieved a once impossible feat. This is to transmit 40 times more electricity than plain copper. Though sapphire won’t be shaking up the energy industry any time soon, it’s a great step in the right direction. It does make charging a Volt at home that much quicker as well.